If you're hoping to use your insurance benefits to pay for LASIK surgery, you're not alone. Many people with insurance, including those covered by Medicare, expect to have the cost of surgery covered by their insurance plans. LASIK is a medical procedure, performed by a professional with a license, using specialized equipment in a clinical setting. LASIK is a well-established and well-respected surgical solution for people who would like to see clearly without constant use of contacts or glasses. Given all of these attributes, it's reasonable to assume that insurance companies will provide complete coverage for LASIK procedures. Unfortunately, insurance providers see things a bit differently. The American Refractive Surgery Council reports that most insurance companies do not consider LASIK medically necessary. Insurance companies suggest that people with vision issues can have a reasonable amount of correction with glasses or contact lenses, so there is no need to resort to surgery. Checking your eyes for disease. Fitting you for glasses or contacts. Dispensing glasses or contacts to you. The fees associated with all of these steps can add up, but they still might total less than the fees associated with a LASIK surgery. By excluding LASIK from coverage, an insurance provider might save quite a bit of money on potential claims. Traditional Medicare takes an even tougher stance. This form of insurance is designed to protect you from catastrophic financial obligations caused by illness. It is not made to help you prevent an illness before it takes hold. As a result, according to the Medicare Rights Center, traditional Medicare does not provide coverage for regular eye exams and vision checks. There are a few exceptions — for example, people with diabetes can have an annual eye exam to check for eye problems caused by diabetes — but most people cannot expect Medicare to cover their eye-related health costs. Given that traditional Medicare will not pay for even routine care, it's not surprising that this form of insurance also doesn't provide coverage for LASIK. This procedure may help you to see clearly, but it is not a procedure that is typically used to help you recover from a catastrophic eye-health problem. According to an expert writing for the Huffington Post, Medicare will cover the cost of cataract surgery, but Medicare will not pay for refractive surgery such as LASIK. A standard insurance plan, such as a plan your employer might offer you or the traditional Medicare plan you're enrolled in when you're of eligible age, may not provide you with resources you can use to cover the cost of LASIK. But there are supplemental insurance plans that are designed to augment and enhance your traditional benefits. These enhanced plans may provide you with coverage you can use. For example, Ameritas offers a specific LASIK Advantage plan that is made to cover at least some of the cost of care. 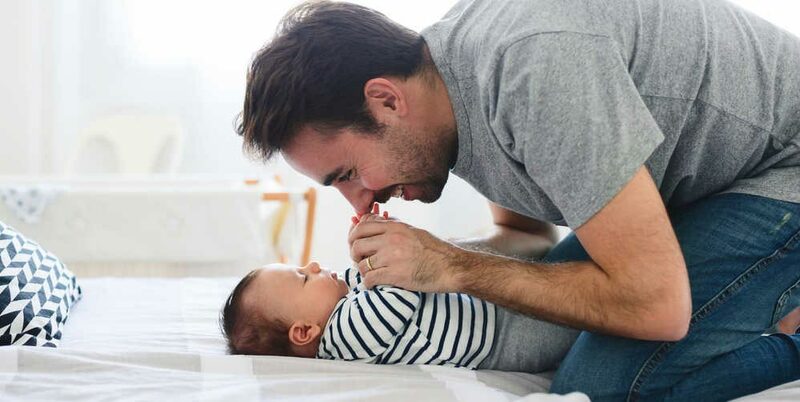 Those who enroll in the plan and wait to use benefits for at least three years may have a covered benefit of $350 per eye, and they can use that benefit at any facility that accepts the insurance plan's payment. 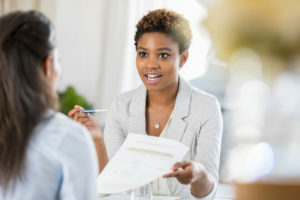 Your employer may offer a plan like this to entice qualified people to apply for a job, or you might be able to purchase this coverage as an individual. Other insurance providers, such as VSP, offer additional plans that are tied to a specific provider. A plan like this typically offers a discounted price for members rather than overarching coverage. That means people with a plan like this will still be expected to cover the cost of surgery, but that cost might be lower than the cost a member of the general public might be asked to pay. For some, this is a good option. A thorough eye exam is the first step toward LASIK surgery. There are times when an issue appears during this examination that can only be solved through surgery. For example, some people develop allergic sores due to constant use of glasses. They have open wounds behind their ears and painful sores on their noses. Resting glasses on these sores can be excruciating, but without glasses, they may not be able to see properly. If they cannot wear contact lenses due to the severity of their prescription or an underlying eye sensitivity, LASIK may be the only solution available to them. Conditions like this are very rare, and even when they appear, people must typically demonstrate that they have tried other glasses and contact lenses with no relief. They may need their doctors to document all the solutions they have tried. Even so, their insurance providers may refuse to cover the cost of surgery unless they've made a sufficient case that it is truly a medical necessity. Approval from a commanding officer. At least 18 months of active duty remaining. Ability to meet all appointments. Not all members of the military can meet these requirements, but those who can could get the surgical correction they're hoping for without any insurance coverage at all. Again, these are very rare exceptions that may not apply to many people. But it's clear that there are some opportunities available for those who want to get LASIK surgery covered — at least in part — by the benefits they're entitled to. If you're hoping to get assistance with the cost of LASIK care, exploring these options could be wise. 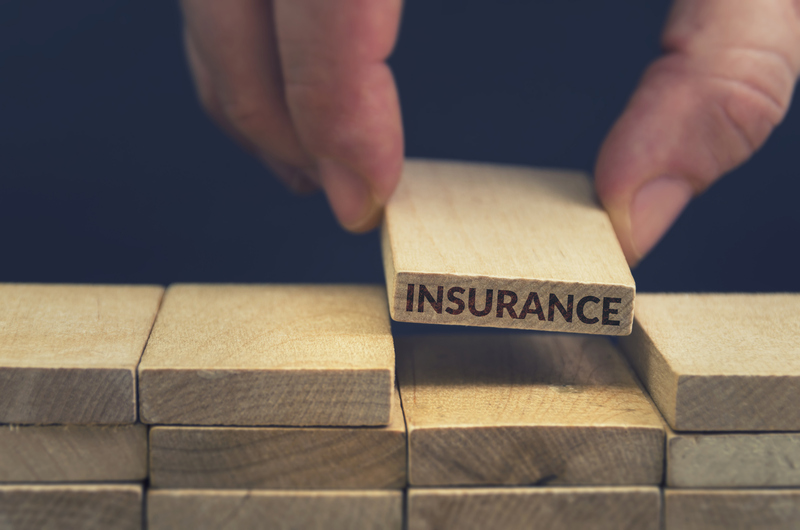 Whether you’d like to push your insurance provider into covering the cost of your care or you have a limited benefit through insurance that you hope to take advantage of, there are steps you must follow in order to access those benefits. The federal website Medicare.gov offers tips that could apply to anyone hoping to use insurance to cover the cost of care. Check your insurance plan to find out how much might be covered and how much you might be responsible for. Make sure your doctor accepts payments from your insurance provider. Ask your doctor how much you might be asked to pay. If your surgery is a covered benefit, you may still have a deductible to pay. Ask your insurance provider how much of your deductible remains. These steps may look complicated, but you might be able to check off each task with just a few simple phone calls. Your insurance provider can help you understand your financial responsibilities, and your LASIK provider can help you unravel how much might be left for you to pay. Insurance companies often require quite a bit of paperwork in order to document medical necessity. Some of these forms require the help of your doctor. The Swedish Medical Center recommends that you make sure you've filled out your portion of any form correctly before you ask your doctor to help, and when you hand over the form, you should request a date for its completion. If you're not sure what form you need or where to start, your insurance company can explain the process. It's important to ensure that your doctor is willing to work with you on forms like this. As Forbes points out, doctors can spend almost half of their workdays on paperwork-related tasks. Some doctors balk at the idea of filling out even more forms to help you communicate with your insurance company. Make sure your doctor is willing to join in this effort with you. If the issue is vital for you and your doctor isn't willing to help, you might need to consider finding a new doctor. Finally, when all the paperwork is complete and you've come to an understanding with your insurance company, you may still have a portion of the cost to pay. Some insurance plans come with deductibles, or costs that must be met before the insurance company will pay a dime. And some plans come with copayments designed to help you cover at least some of the cost of care. If you do have a financial obligation, it isn't unusual for your provider to ask for payment before surgery. According to National Public Radio, about a third of patients with a fee of $1,000 or less will not pay the resulting bill, so some companies have become quite strict about collecting fees before they start work. It's the best way to ensure they stay in business. The fact that most insurance companies will not fully cover the cost of LASIK procedures isn't entirely bad. As the Washington Examiner points out, some experts believe that the lack of insurance coverage keeps the cost of LASIK low. Consumers are consistently looking for the best price on the care they need, and that can help to ensure that prices don't rise higher than they should. Competition and price shopping help to keep costs under control. Even so, you may be unhappy with the idea of paying for your entire surgery out of your own pocket, especially if you believe you have to pay for the entire cost upfront. Thankfully, you have options. Many LASIK providers offer financing options, so you can cover the cost of care with one small, monthly payment that fits within your budget. This payment can help you cover the cost of care without breaking the bank. It could be a good option if you cannot access the money you need all at once. Since LASIK is an accepted medical procedure, you can use health savings accounts (HSA) to cover the cost. These accounts come with tax benefits, as the money is typically placed within the HSA before your income is assessed for taxes. You could pay for care while reducing your tax burden at the same time. Your LASIK provider can also look for ways to utilize your benefits the best way possible to save you money. The exam portion of your LASIK journey, for example, might be considered a covered benefit under some plans. Your provider can help you make sense of your choices. At NVISION, we work hard to provide the affordable, quality surgeries our patients want, with financing options that make paying for care a little easier. To find out more about how we can help, contact us. 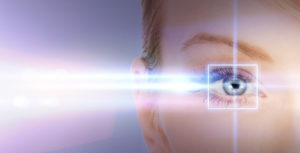 How Insurance Covers LASIK and Other Laser Vision Correction Procedures. (July 2017). American Refractive Surgery Council. Medicare and Vision Care. Medicare Rights Center. How Medicare Covers Your Eyes. (December 2017). Huffington Post. Warfighter Refractive Eye Surgery Program. (October 2017). Carl R. Darnall Army Medical Center. Your Medicare Coverage: Surgery. Medicare.gov. Having Surgery? How to Get FMLA and Other Forms Signed For Your Employer. (July 2016). Swedish Medical Center. Doctors Wasting Over Two-Thirds of Their Time Doing Paperwork. (September 2016). Forbes. Doctors and Hospitals Tell Patients: Show Us the Money Before Treatment. (December 2016). National Public Radio. Rand Paul: LASIK Surgery Shows Health Prices Fall When Consumers Can Shop. (June 2017). Washington Examiner. Does United Healthcare (UNH) Cover Laser Eye Surgery/LASIK? Does Wellpoint (WLP) Cover LASIK or Laser Eye Surgery? Does Cigna Insurance Cover Laser Eye Surgery? When Does Humana (HUM) Cover LASIK and Eye Surgery? Will Centene (CNC) Help Cover LASIK & Laser Eye Surgery?